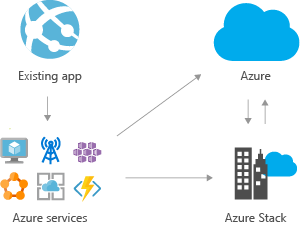 Extend Azure services and capabilities on-premises. Azure Stack lets you build, deploy, and operate hybrid cloud applications consistently across Azure and Azure Stack.  It’s sold as an integrated system of software and validated hardware. It allows your organization to harness the power of the Windows Server to deliver an efficient and cost-effective cloud operation system. 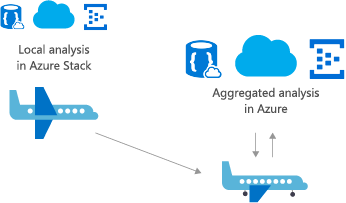 Address latency and connectivity requirements by processing data locally in Azure Stack and then aggregating in Azure for further analytics, sharing common application logic across both. This scenario brings together the best of edge computing and cloud computing to unlock never-before-possible business value. From factory floors to cruise fleets to remote sites. Apply Azure web services, containers, serverless computing, and microservices architectures to update and extend your legacy applications with Azure Stack, while using a consistent DevOps process in both cloud and on-premises deployments. Across mainframe and core business process applications, use Azure and Azure Stack for a hybrid cloud environment that meets your changing needs.